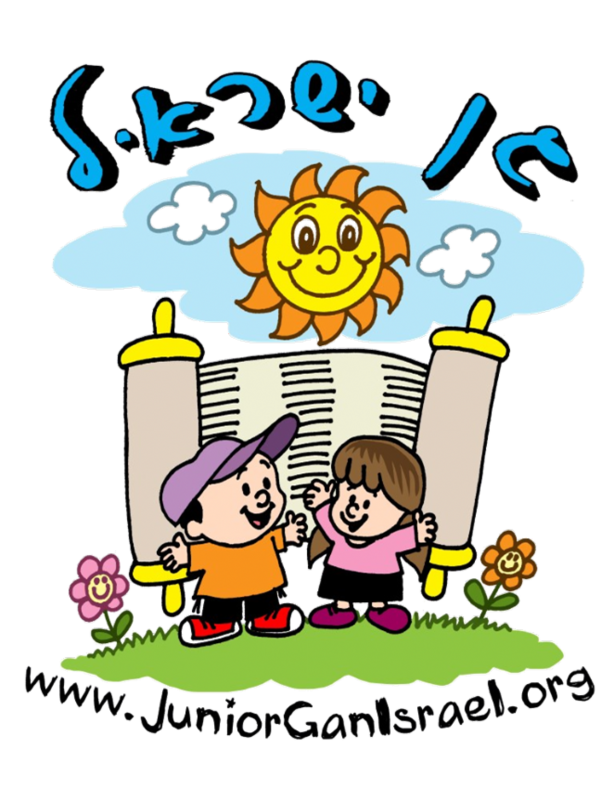 Junior Gan Israel offers your child the ideal summertime experience, coupling age appropriate, fun and exciting programming, together with legendary warmth and nurturing. For ages 1 - 6, no one puts more care into the care of your child. Registration for 2019 is open! Click here to register. We offer $$$ for referrals! Click here for more information. Junior Gan Israel Day Camp is built on the hallmarks of safety, fun, and love of our Jewish heritage. Our camp is staffed by a full complement of successful early childhood educators who have worked extensively with preschool-age children Each of our summer programs is tailored to be age-appropriate and flexible, and your child will receive individualized attention and care in a loving, Jewish environment. No matter which enrollment option you choose, your child will encounter new adventures and excitement every day.